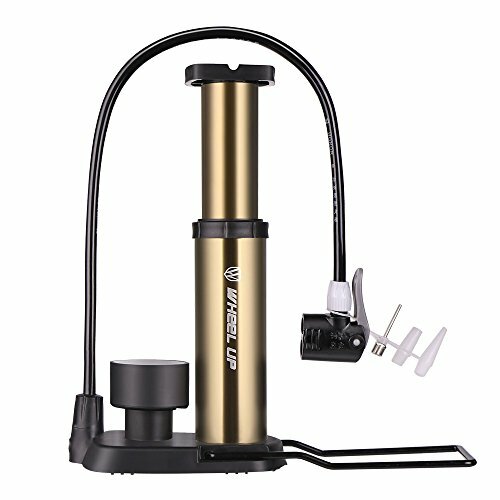 This floor bike pump is perfect for anyone. Newly designed Valve Head switches between Presta and Schrader valves easily and without any air leaks. Mini portable design for carrying convenience. Built-in 160PSI air pressure gauge for accurate inflation. Switchable gas nozzle for Presta & Schrader. Frame bracket included to attach to your bikes frame.